Sparsh Mediplus - offering Medical Disposable Blood Collection Tube, Collection Tubes at Rs 4.5 /piece in Mumbai, Maharashtra. 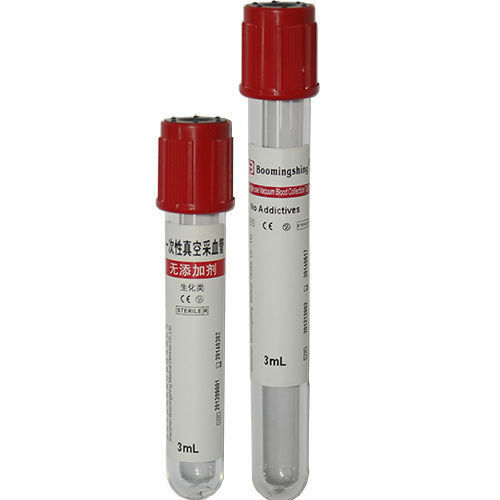 "Sparsh Mediplus", is one of the leading manufacturers, exporter, and importer of Blood Collection Tube, Vacutainer Holder and much more. We offer these products with the best quality and optimum prices.